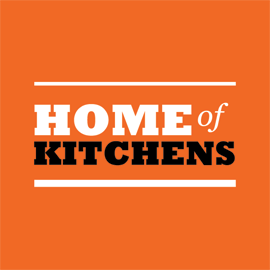 Why Choose Plyboard the Home of Kitchens? - we believe choice is everything. Plyboard has had over 24 years industry experience and we guarantee our quality workmanship and European hardware products. We have on site, state of the art manufacturing equipment which ensures both prompt completion and the quality of all work undertaken. All our carcasses and backs are made from 16mm Australian made moisture resistant white melamine board. Durable PVC edging is used on all jobs. All components are screwed, not stapled, for extra strength, accuracy and fit. We are keen to develop a strong on-going relationship with all our customers by offering outstanding customer service, high quality products all at an affordable price.